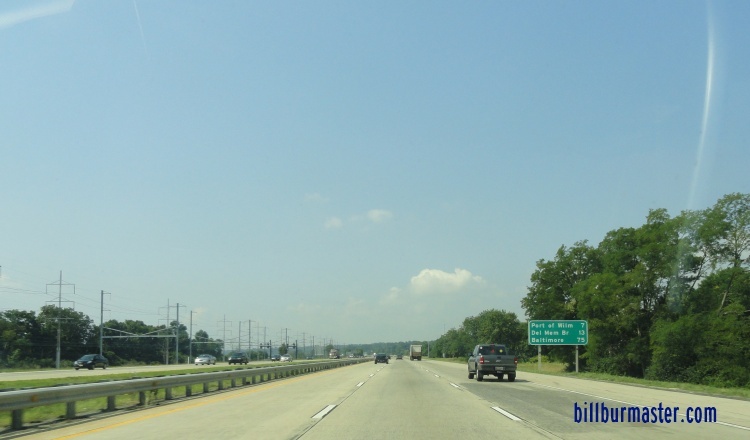 Interstate 495 is the designated thru route for north-south traffic on I-95 at the Wilmington Area. It runs just over 11 miles in length. 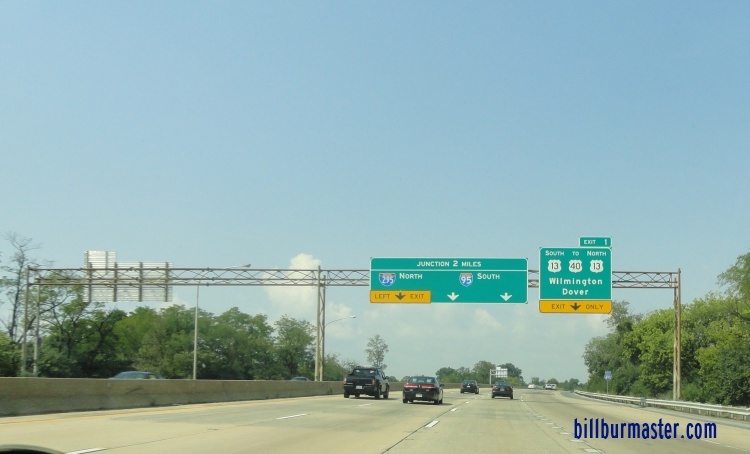 This starts at the Delaware/Pennsylvania State Line, and runs along the Delaware River side of the Wilmington Metro Area. 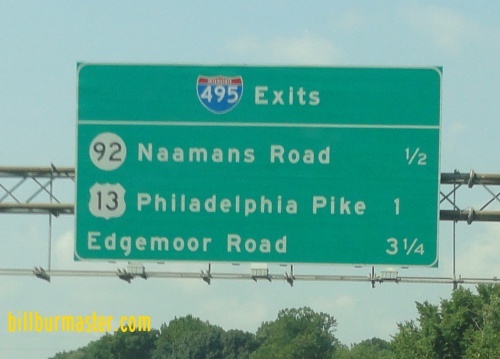 It re-connects with I-95 near I-295 and the Delaware Turnpike. 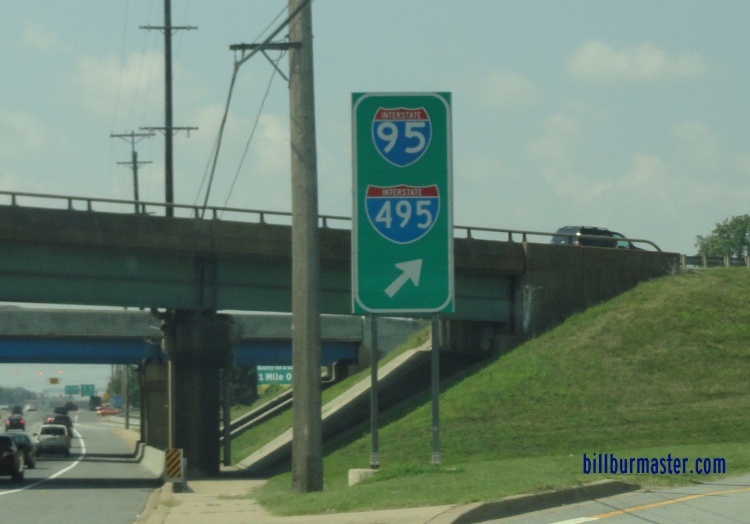 While in Delaware, I-495 is not multi-plexed. 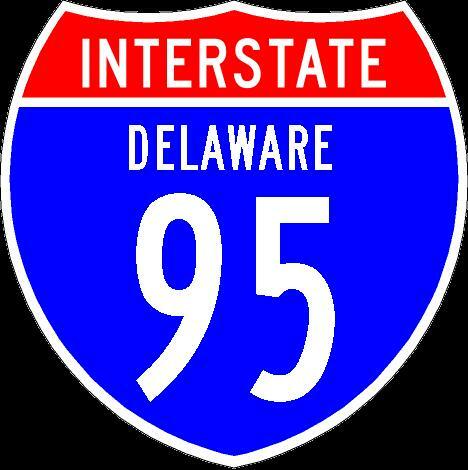 In Delaware, Interstate 495 crosses the following interstates. 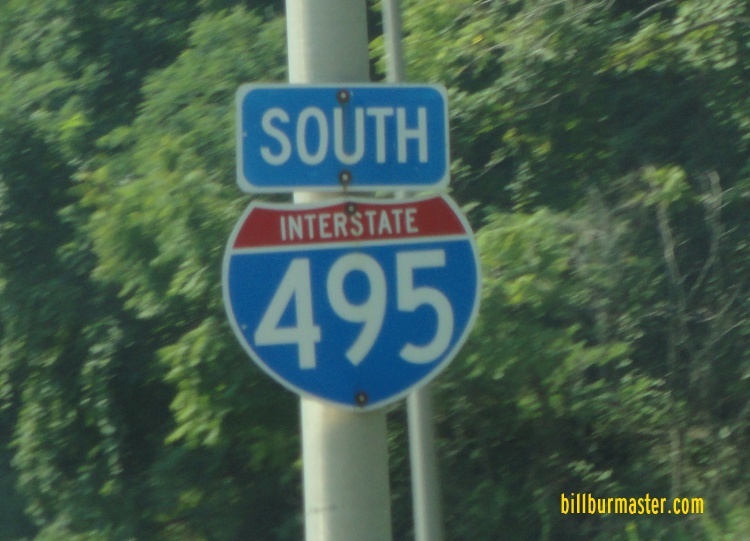 SB I-495 two miles from I-95. 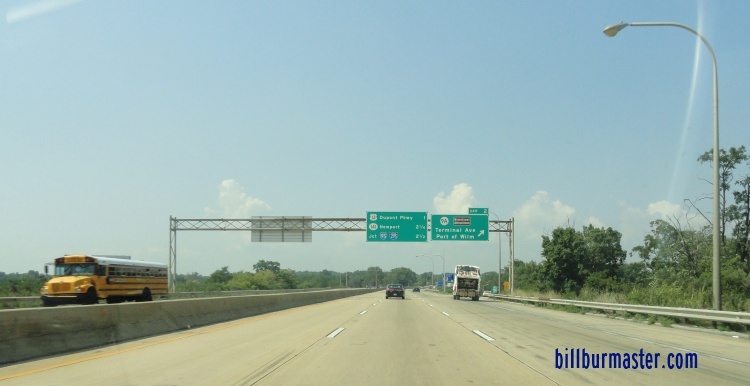 Info on the parent highway of I-495 in Delaware. 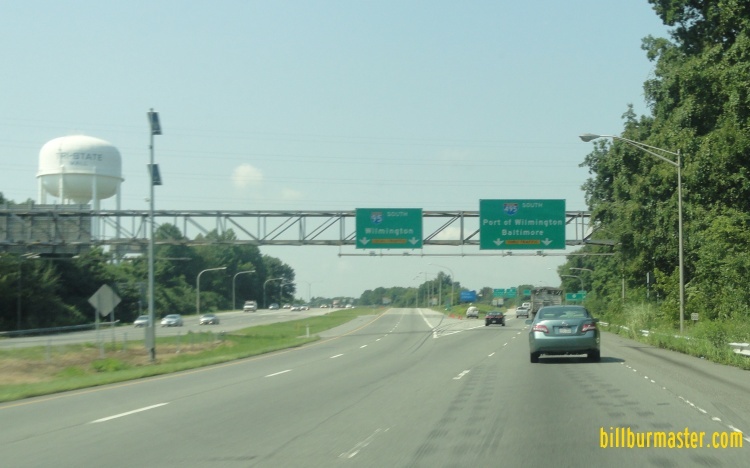 The northern start point of I-495 at the Pennsylvania/Delaware State Line. 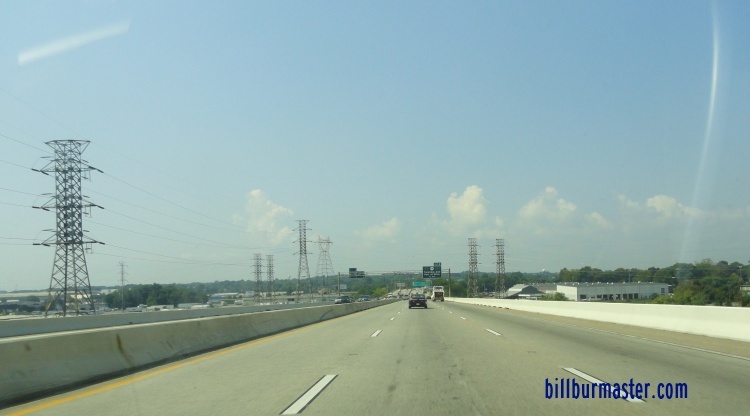 SB I-495 near Port Wilmington. 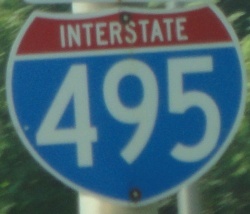 SB I-495 near DE St Rt 9A. A LGS on SB U.S. Rt. 13.